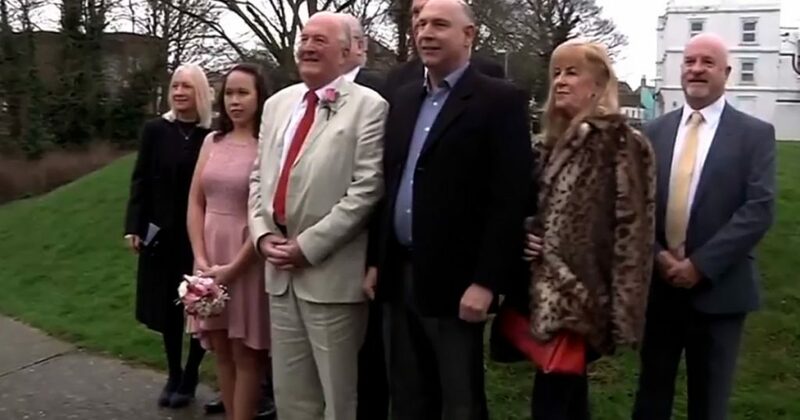 A 73 widower from Cambridgeshire named Kit Owen married a Filipina four decades younger than him. 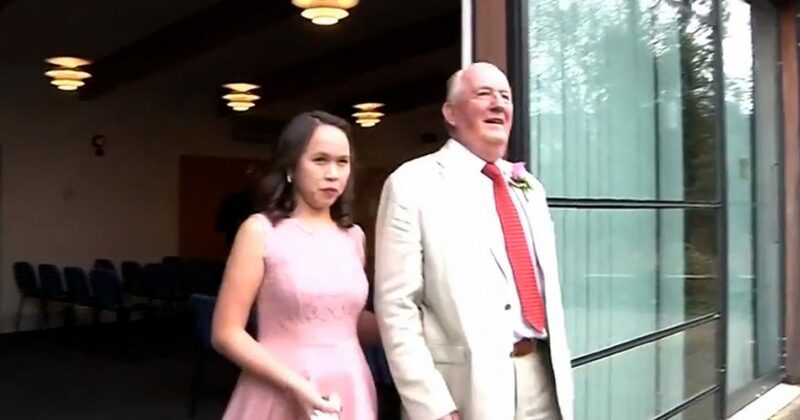 Kit who is the town chief of Cambridgeshire met Aiza, his wife through an online dating app. They have been a couple for a year when Kit traveled to Asia to meet the love of his life. He is such a hit with her family that he decided to ask her to marry him. Kit has been a mayor five times while Aiza is in her 30s. The wedding ceremony happened at the library and the reception at the Ye Old Griffin Hotel. 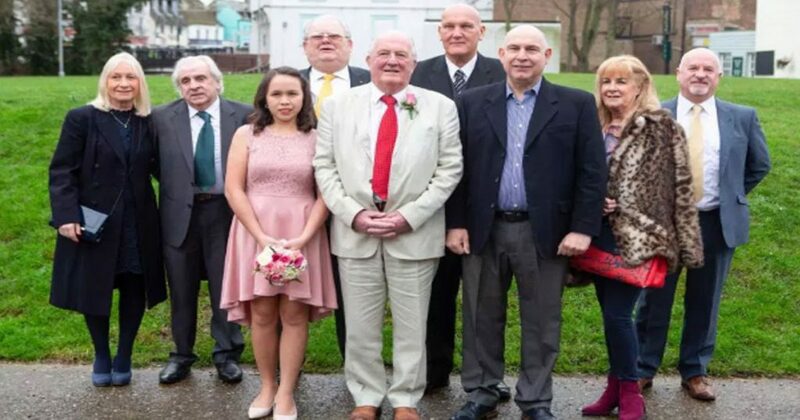 The occasion was spent with10 close friends and their family. Reports say that the two are such a happy couple. Kit even kissed his wife on the lips when photographers requested it. The wedding reception was celebrated with a meal but according to Councilor Owen of Cambridgeshire, they didn’t do dancing activities. Kit has been married before and he has two children named Lisa and Jonathan. His former wife, Beverly Owen died in 2008. She used to be a beauty queen being crowned Miss Hunstanton 1967 and has joined Miss Anglia many times. Friends and other people they know are happy for the couple as they have found true love from each other. Age shouldn’t be a problem for people looking for love. It should be a reason to celebrate it and compliment each others’ attitudes and characteristics. Kit is already a senior man but when he met Aiza for the first time in person, he is mesmerized by her and that’s why they tied the knot. Maybe many will raise their eyebrows about this story but it’s really up to the two to make their relationship work. What are your thoughts on this story?